Sunshine Coast Marathon is one of the most-loved running festivals in Australia. Since its inception, it has raised over one million dollars for charity and community groups. 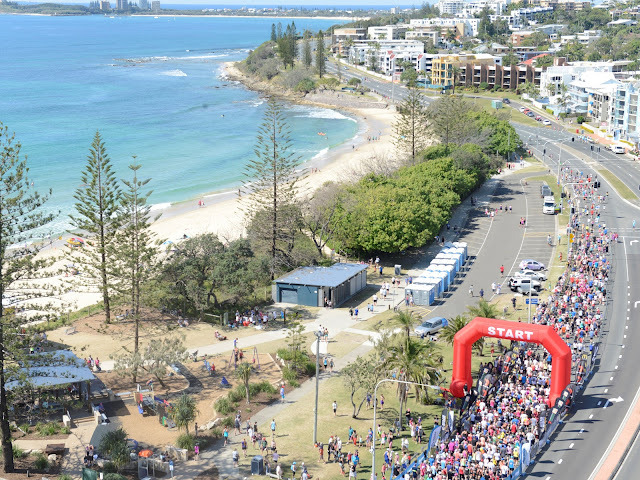 It is the host of the Australian Half Marathon Championships. 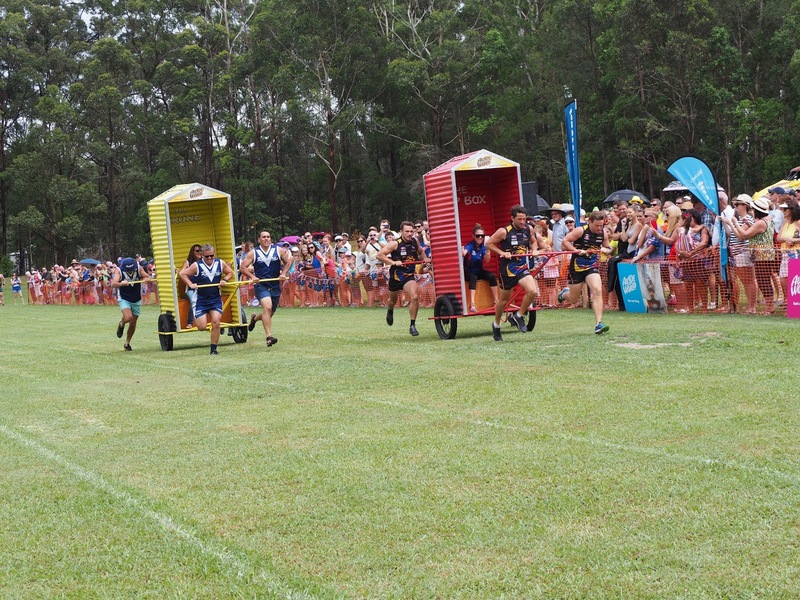 Located on the stunning Sunshine Coast, this not-for-profit event has been timed to make the most of the ideal Queensland winter running conditions. Blue skies, low humidity and mild temperatures combined with a flat course always enable fast times. Event distances include the Marathon, Half Marathon, 10 kilometres, five kilometres and the two kilometres. Each road race follows the stunning coastline with white sandy beaches and spectacular vantage points alongside the ocean. With a distance to suit every ability and age group, this community-focused, world-class athletic event caters to all those wanting to take part. Australia Day at Aussie World is a great place to celebrate. In 2018 it will be a day filled with true blue events, live music and fun for the whole family. Australia Day festivities, including the famous Dunny Races, Tug of War, Family Fun, Kids Activities and entertainment are all free. It starts on the Aussie World Oval from 8am in the morning - with great coffee and Aussie breakfast. The September School Holidays are here and there is lots of fun for the whole family on the Sunshine Coast. Visit Aussie World and start your day with a splash on family favourite ride The Plunge, race your mates on The Dogems and enjoy some delicious treats in the Fun Cafe. There is tricky fun in The Illusionarium, spooky fun in Mayhem Maze, and it doesn't end there! 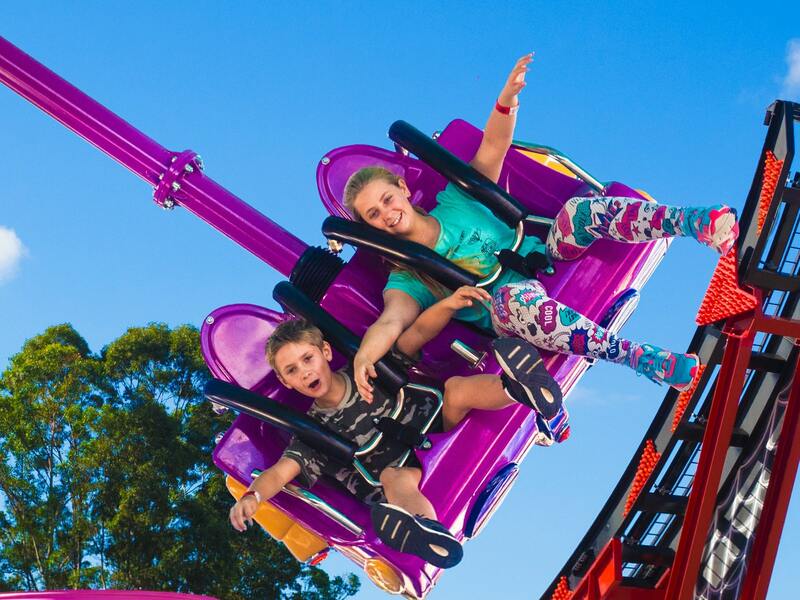 Enjoy some bouncy and drop'n'twisty fun with newest rides The Bombora Bounce and The Wasp. Ausie World is opened 10am until 5pm daily (including public holidays) and all the school fun is included in the normal admission price. 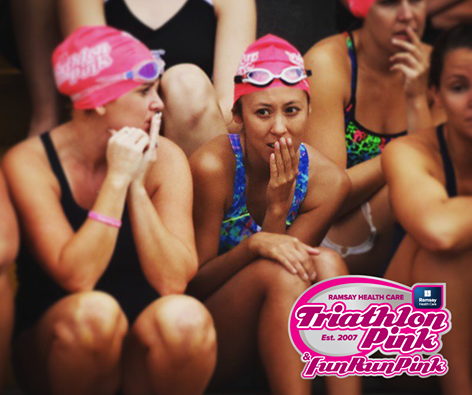 Get ready for the Triathlon Pink and Fun Run Pink, coming to the Sunshine Coast Stadium at Kawana Waters on 2nd April 2017! Triathlon Pink is an all-female triathlon series with a fantastic, fun day of personal achievement. The Triathlon Pink goals include challenge, participation and fun as well as raising funds for charities who provide breast cancer support, education, research and advocacy. Boys and Girls under 13 years of age can also get involved! Fun Run Pink (held in conjunction with every Triathlon Pink event) is also an option for kids (boys and girls), as well as Males and Females of all ages. 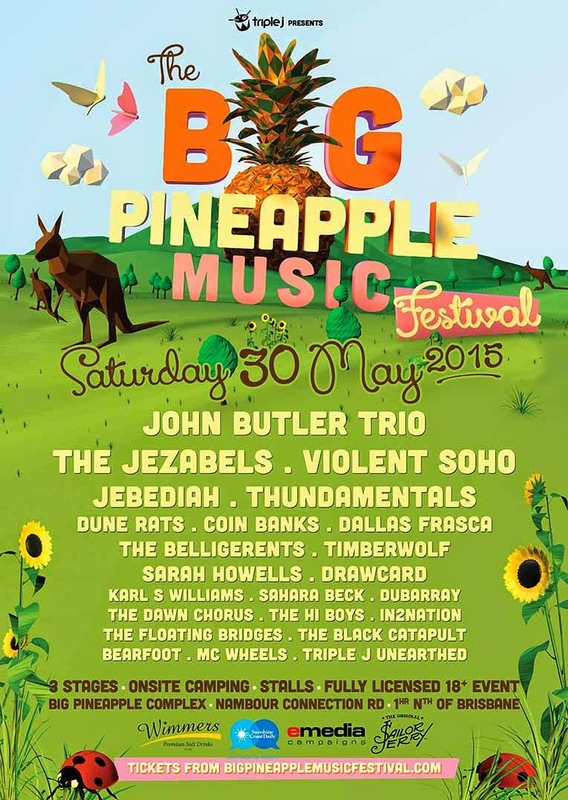 After two successive years of stellar line-ups and sold-out crowds, the Big Pineapple Music Fest is back to rock the Sunshine Coast on Saturday May 30th 2015... and it’s going to be BIG! Bigger and better than ever before. Like 2013 and 2014 there is an EXCEPTIONAL 2105 line-up installed for all to enjoy. Set against the backdrop of QLD's iconic Big Pineapple, the 2015 festival will welcome to the main stage music heavyweights John Butler Trio, The Jezebels, Violent Soho, Jebediah and Thundamentals alongside Dune Rats, Coin Banks, Sarah Howells, Timberwolf, The Beligerants, Dallas Frasca, Drawcard, Karl S Williams, Sahara Beck, Dubarray, The Dawn Chorus, The Hi Boys, In2nation, and a special Tripe J Unearthed guest. Travel theme. Theme images by IntergalacticDesignStudio. Powered by Blogger.